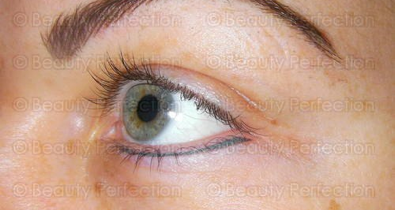 Permanent makeup used to just be for celebrities. Now it’s available in our area! It could be the perfect solution for busy mums who still want to look good - every day! There’s many a tired mum who can’t face the school run without a slick of mascara or eyeliner - even if it adds annoying minutes to our morning rush hour. And for working mums, the need to look presentable is even more pressing. Lots of us resent the time it takes every morning to make ourselves ready to face the world - and the money it costs replacing all those mascaras, brow-shapers and eyeliners. Well maybe there is a real alternative to messing about with Maybeline - and it could work out cheaper too. 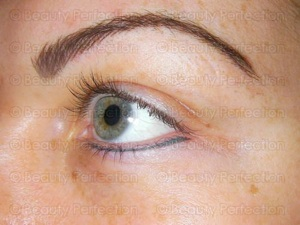 Cue Permanent makeup! However these beauty-enhancing procedures are becoming affordable for the rest of us - and now they are available in our local area too! What if you just want to look natural. 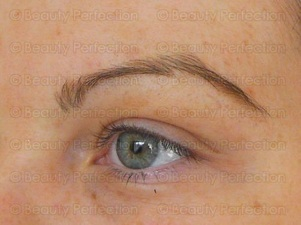 Is permanent make up for you? Sounds like just what any busy mum needs! Charlene is offering a fantastic deal this month exclusively for Carshalton Mums. For the month of December, anyone who books and mentions Carshalton Mums will receive �100 of off any procedure. 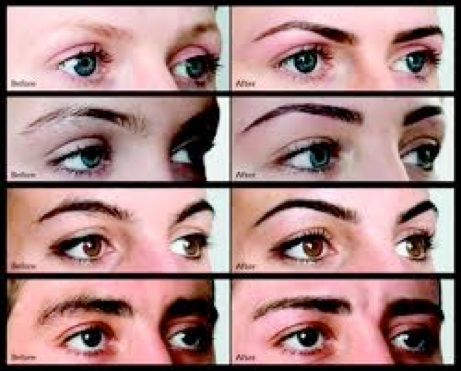 This makes the eyebrows treatment �300 instead of �400. Charlene works from various salons in Surrey. “Potential clients can email me and I can tell them where the nearest salon to them is,” says Charlene. All consultations are free to Local Mums. 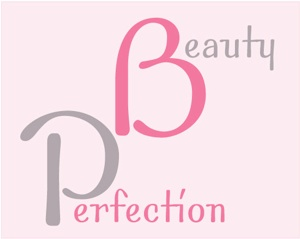 Read other Local Mums’ reviews of Beauty Perfection and find out more about the procedures.